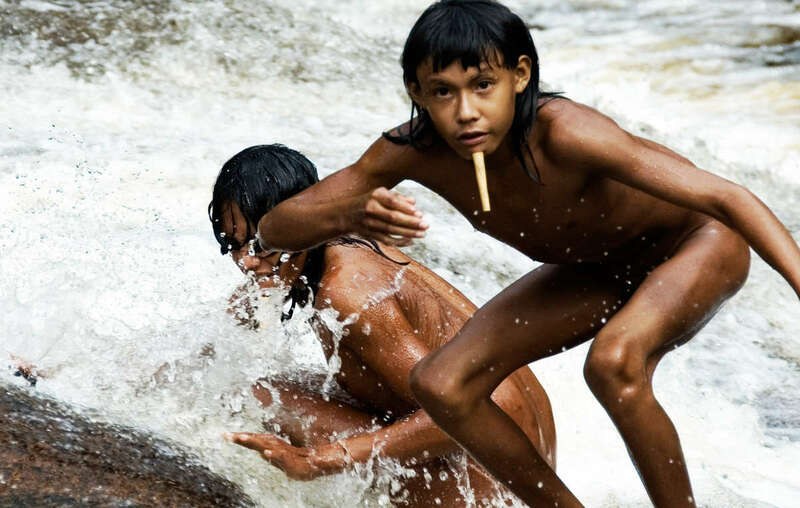 The Zo’é are a very isolated tribe, who were forcibly contacted in the 1980s. Many of them died of diseases to which they had no resistance. 29 indigenous organizations from across South America have come together in Brazil to slam governments for failing to protect the lives and lands of uncontacted tribes – a situation they say is tantamount to genocide. Representatives from tribes in Brazil, Peru, Colombia, Paraguay, and Venezuela, attended the large conference hosted by the Brazilian organization CTI in June 2017. The conference condemned the “exponential increase” in violence against indigenous people across the continent and described failures to properly protect the territory of uncontacted tribal peoples as genocide. 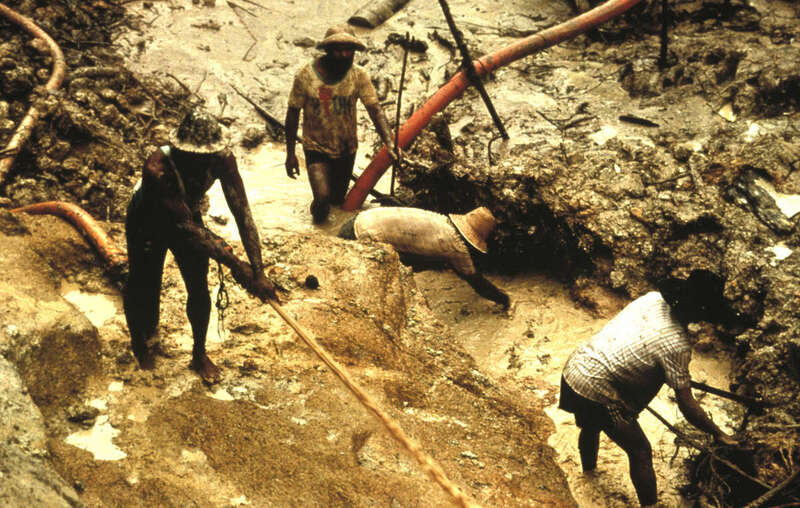 Gold miners devastated the Yanomami between the 1980s and 1990s, and still present a genocidal threat to uncontacted members of the tribe. Brazil has recently been under fire for cuts to its indigenous affairs agency, FUNAI. These cuts, especially those affecting teams of agents who protect uncontacted tribal territories, leave uncontacted peoples dangerously exposed to violence from outsiders, and diseases like flu and measles to which they have no resistance. The country is unusual in having had two genocide convictions in its courts: both for crimes against indigenous peoples. The UN genocide convention was signed 69 years ago in December 1948. FUNAI agents on a patrol. Teams like this are vital to protecting indigenous territories, but their funding is being cut by the Brazilian government. 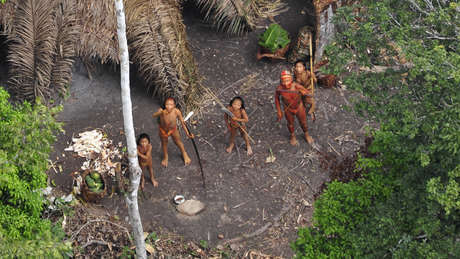 A Brazilian senator is proposing a new bill in Brazil’s congress which would designate all unauthorized entry into uncontacted tribes’ lands as a breach of the country’s “genocide law." However, campaigners fear that the current government’s close ties to the corrupt agribusiness lobby could hinder efforts to create more robust protections. 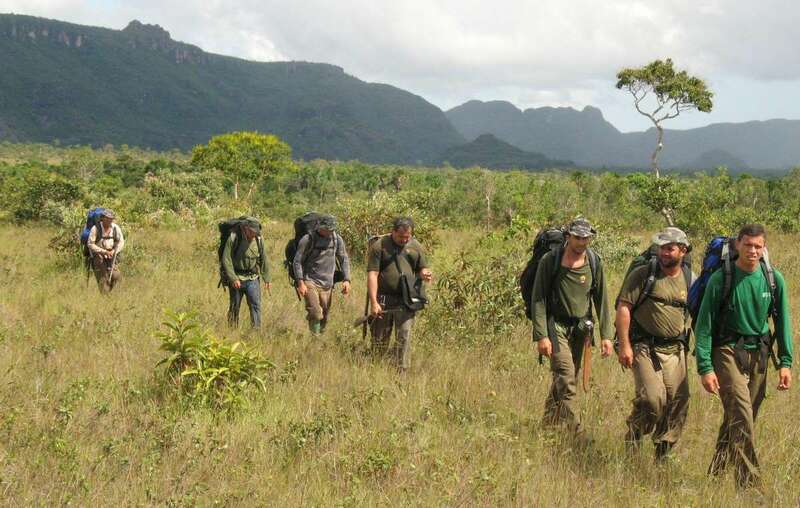 The senator, Jorge Viana, is from Acre state, which is home to many uncontacted tribes, and also people like the Sapanawa, who were forced to make first contact in 2014. All uncontacted tribal peoples face catastrophe unless their land is protected. Survival International is committed to securing their land for them, and giving them the chance to determine their own futures.